I think Chicos and a fast food taco joint down the street are vying for who can put the most refried beans in their burritos as filler. 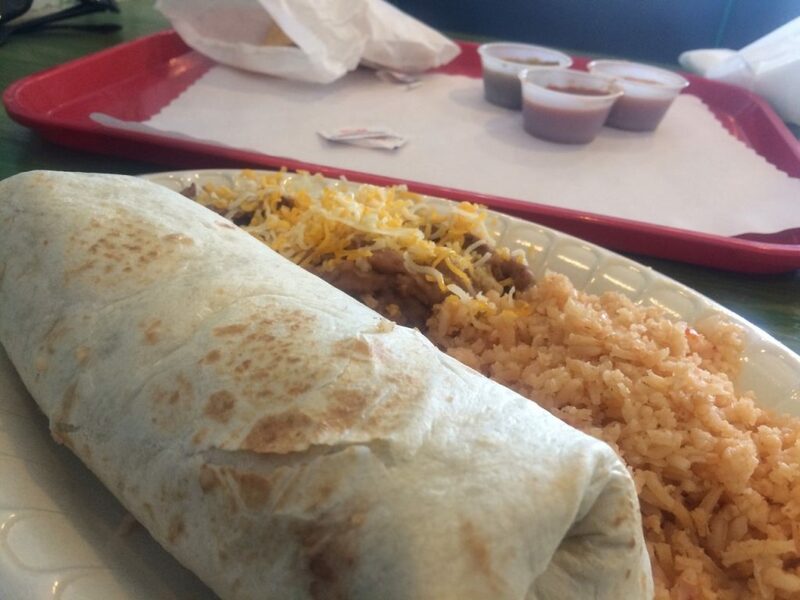 With that being said, if you’re looking for a good Mexican food in the Tri-Cities, give Chico’s a shot. Just get it without the beans.